Gujarat: Today, Vijay Rupani will be take oath as the Chief Minister of Gujarat, the home state of PM Modi. A day after he was elected by the BJP legislators to succeed former CM of Gujarat Anandiben Patel, Vijay Rupani 60-year-old met Governor of Gujarat O P Kohli and staked claim to form the government in Gujarat. 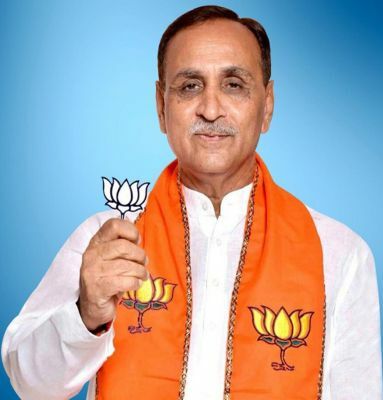 After the meeting with the Governor of Gujarat, Dinesh Sharma who is the BJP state in-charge said that Vijay Rupani will sworn in as CM of Gujarat at around 12.40 PM on Sunday. 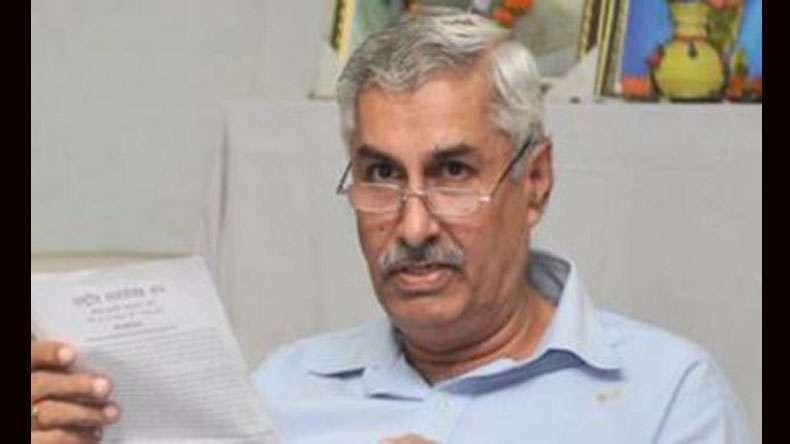 1.02 pm: Jasabhai Barad, Purushottam Solani and Jayantibhai Kavadia get Minister of State. 12.55 pm: Shankar Chaidhary and Pradipsinh Jadeja take oath as Minister of State. 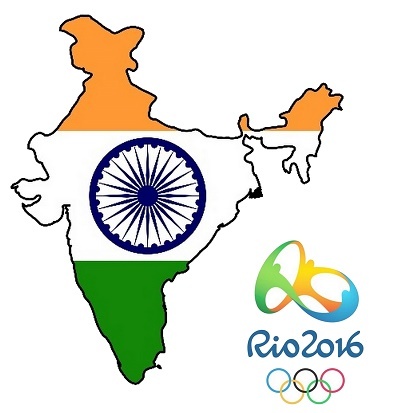 12.50 pm: Chimanbhai Saparia, Atmaram Parmar, Dilip Thakor, Jayesh Radadia and Babubhai Bokhiria also take oath. 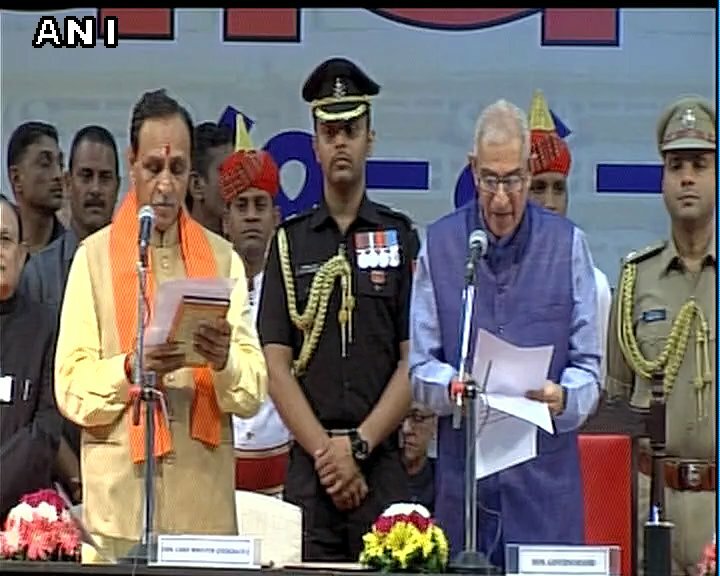 12.40 pm: Bhupendrasinh Chudasama and Ganpat Vasava take oath as cabinet ministers. 12.38 pm: Nitin Patel takes oath as Deputy CM. 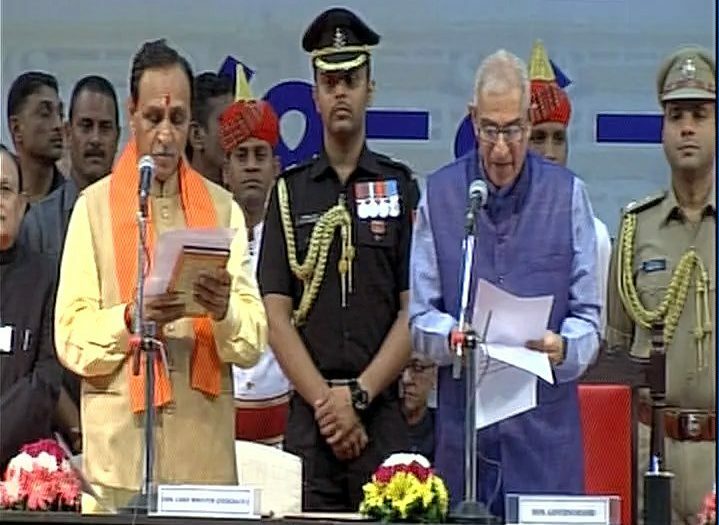 12.32 pm: Vijay Rupani takes oath as Gujarat CM. 12.20 pm: Gujarat Finance Minister Saurabh Patel and Social Justice Minister Ramanlal Vora dropped from the new ministry. 12.15 pm: Senior leader L.K. Advani and Finance Minister Aun Jaitley arrive at Ahmedabad to attend the swearing in ceremony. 12.10 pm: Chief Ministers of various states arrive at Gandhinagar. Vijay Rupani was accompanied by Deputy CM designate Nitin Patel and other state leaders. After the meeting Dinesh Sharma said that We have told the Governor OP Kohli that the BJP Legislature party has endorsed the names of Vijay Rupani as new Chief Minister of Gujarat and Nitin Patel as Deputy Chief Minister of Gujarat. He said that the Governor has given his go ahead for the oath taking ceremony which will be held at 12.40 PM today.